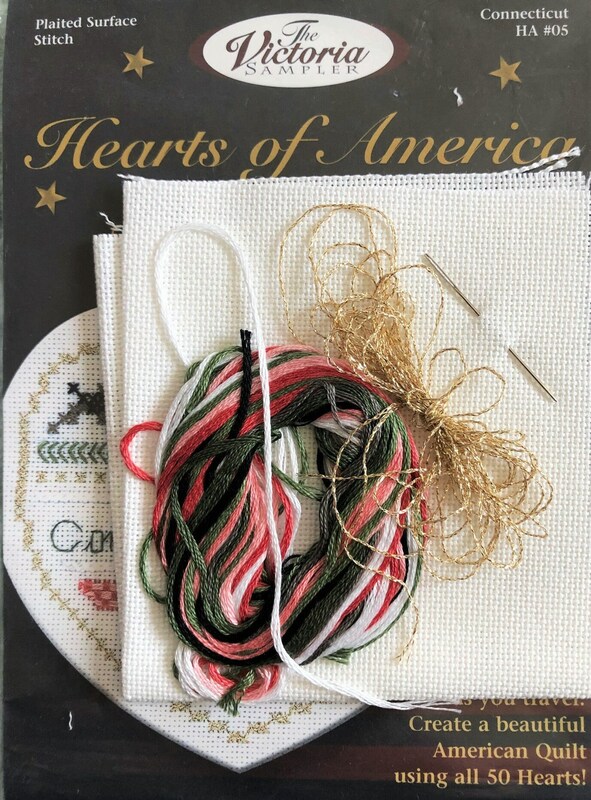 Finished size measures 3 1/3" x 3 3/4"
This kit includes everything you need from start to finish: cross stitch pattern, 25 count evenweave fabric, sufficient threads, and needle. 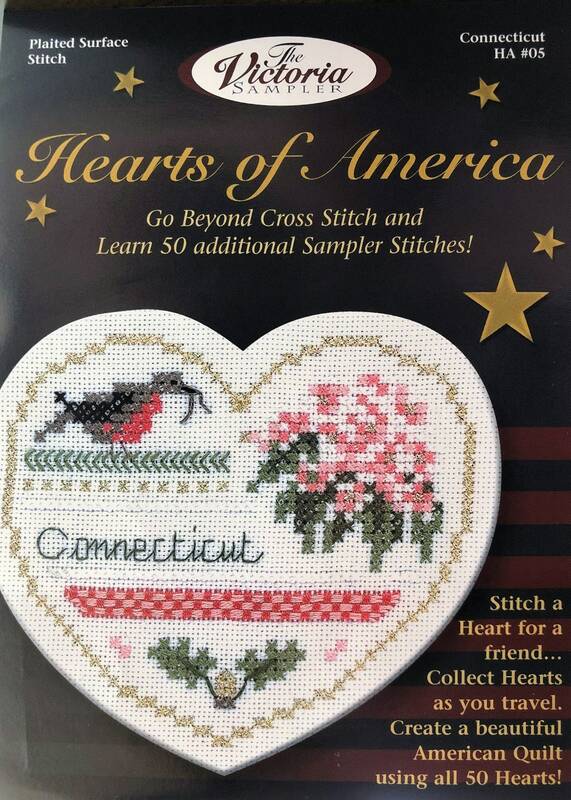 Stitch diagrams and easy-to-follow instructions are also included. This listing, as well as ALL of my other listings, is from a smoke-free environment.